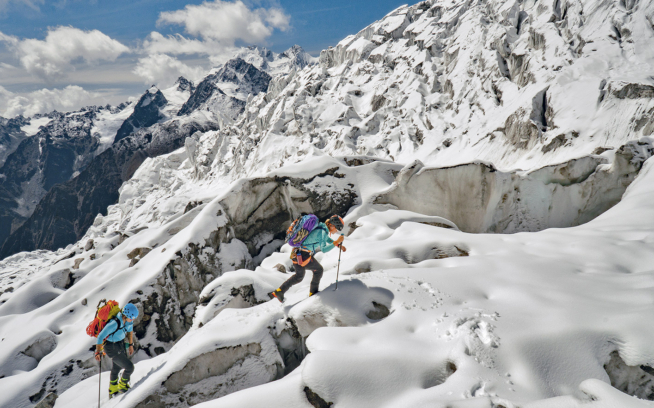 Those of you who receive the Patagonia catalog will have noticed by now that the recent Spring 2009 edition was themed "Classic Climbs." 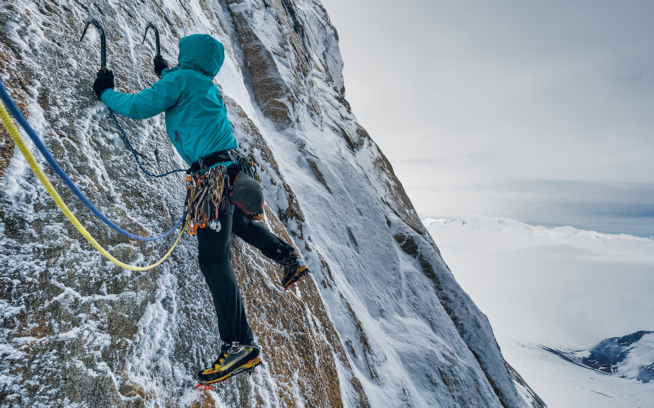 Through field reports, photos and captions, we highlighted a handful of routes that consistently capture the minds and hearts of climbers from around the world. If you didn't get the spring catalog, our Classic Climbs field reports are now up on Patagonia.com, including the introductory essay by Climbing Magazine founder and new Editor-in-Chief of Alpinist Magazine, Michael Kennedy. The Nose. High Exposure. Pinch Overhang. "The best-of-the-best, every one a masterpiece, an outstanding example of its particular discipline, a line that begs to be climbed. A classic." "The route climbs a steep pillar of wind-sculpted golden granite; its pockets and steep cracks would fulfill anybody’s expectations." 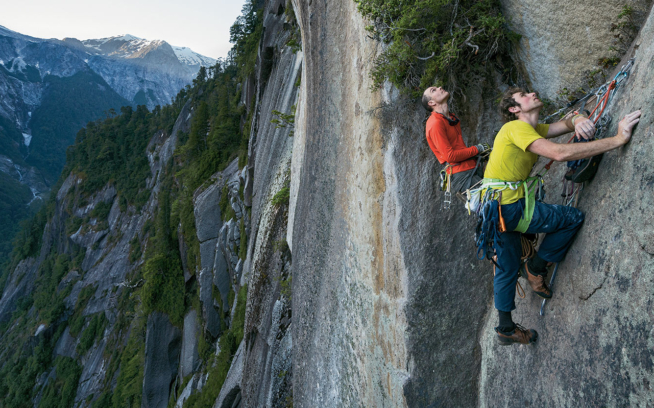 "This was the beginning of a real push of opening up free climbing in Yosemite." "We had been looking for a climb to eclipse Supercrack as the pre-eminent hard route in the ’Gunks, and we had finally found it." "I shook a few minutes at the last resting position, reminding myself what brought me here: On expedition in Patagonia I was once told, 'No Euro can onsight Ahab.'" "Despite the fact that I had only seen the climb in the guidebook photo, I recognized it immediately as I walked along the base of the cliff." These routes represent the tip of the iceberg. Everyone has their own classic and we've surely missed some favorites. What's your classic climb?